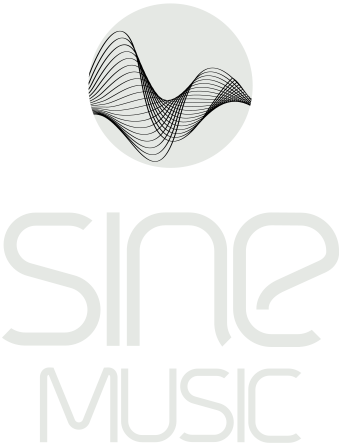 such as metal, rock, electronic, Punk and industrial. 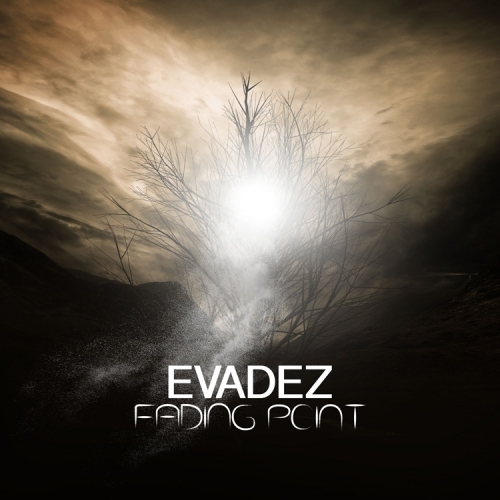 However when composing the ambient and orchestral sound of Evadez, i felt a true connection with the music itself and decided to try and express my feelings whether they were sad or happy through the way i composed parts like the piano and string section. but music that also makes the listener feel a certain way purely by listening to my songs. into the music itself. The music for Evadez works on the basis of combing a mixture of elements and instruments that when played together, they create almost a story board of feelings, each soundscape, piano note, synthesizer sound and string section has always been carefully crafted over a matter of time in order to make the end result a true story of its own by just using sound. Production of the Fractured album started around November 2013. The songs usually started their lives by just being a simple piano melody or soundscape sequence, which i then manipulated and grew into a fully fledged song. Each song is very personal to me and usually is made of a base of emotions that i felt at the time of its production. Overall if i could say anything about the album it’s that i hope that i helps to make people feel emotions without going through the experience behind the song itself. 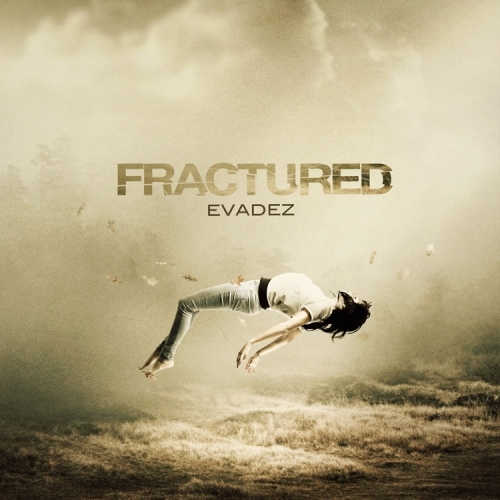 The base meaning of the album’s title is that i personally have lived on almost a Fractured life for a while, however Evadez and the music behind Evadez has lifted me up to recover from the Fractured way i have spent the last 19 years of my life. 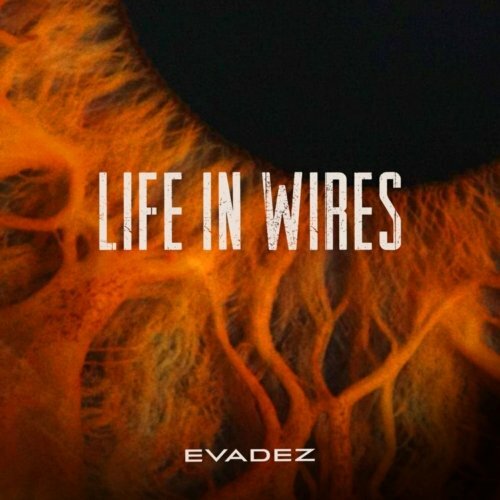 I am extremely proud of how the album has come out and overall i can determine that future music from Evadez will become stronger than anything else i have ever produced. 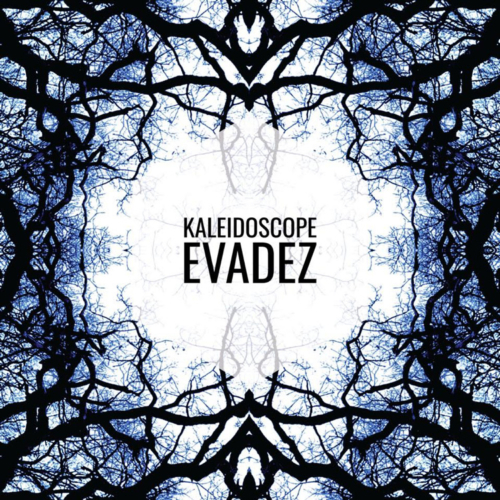 The third Album by Evadez will be released end of April 2017 and is called Kaleidoscope.